For those of you that have been waiting to hear when FUNimation would pick up the right for the Dragon Ball Super anime series, you can pull your eyes from the screens, because it was just announced that FUNimation has picked up the rights to release the English dub version of Dragon Ball Super! All squealing aside, fans shouldn’t be worried about this meaning the Dragon Ball Super series or Dragon Ball anime will cease because of this. In fact, we reported earlier this month that the Dragon Ball department at Shueisha will continue moving forward with more Dragon Ball. 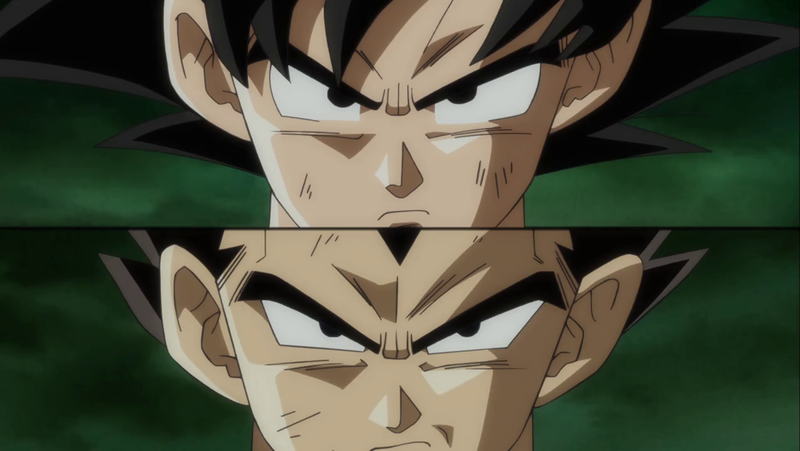 Check out the official FUNimation Dragon Ball Super teaser & press release below! LOS ANGELES, CA – November 4, 2016. Building upon their more than 20-year association with the Dragon Ball franchise, Funimation® Entertainment and Toei Animation Inc. have expanded their partnership to include “Dragon Ball Super” – the first new storyline from original creator Akira Toriyama in more than 18 years. Encompassing streaming, digital download and home video distribution, their multi-year agreement will introduce “Dragon Ball Super” throughout the USA & Canada. In addition, the partnership also covers broadcast and merchandising opportunities for “Dragon Ball Super” as well. Fans can immediately begin watching current subtitled episodes of “Dragon Ball Super” (episodes 1 – 10 and 47 – 64) on FunimationNow followed by new simulcast episodes which will begin with episode 65 this Saturday, November 5, 2016 at 8:30 p.m. CT. Episodes 11 – 46 will be available on FunimationNow once subtitling has been completed. In conjunction with the agreement, production will begin on an English dub of the “Dragon Ball Super” series, with broadcast and casting details to follow.